The plight of marginalized children is, sadly, one of the world’s most overlooked situations. While large-scale aid and development projects pour millions of dollars into developing countries, at the community level where those dollars seldom reach, children and young people often cope with challenges that define the nature of their existence. 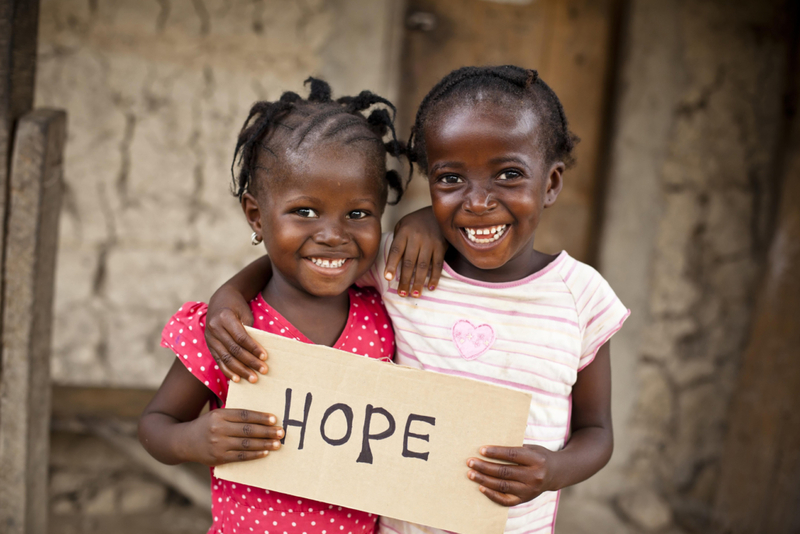 Malnutrition, disease, and the lack of access to education rob young people of the basic, precious element of hope. Often, in desperation to find an escape from this vacuum, where hope and aspiration no longer exist, young people place themselves in vulnerable or exploitive circumstances. We believe that even one child devoid of hope, of aspiration, of the dreams and wonderment that should define childhood is one too many. These voiceless, often forgotten children are the targets of the Han-Schneider International Children’s Foundation.